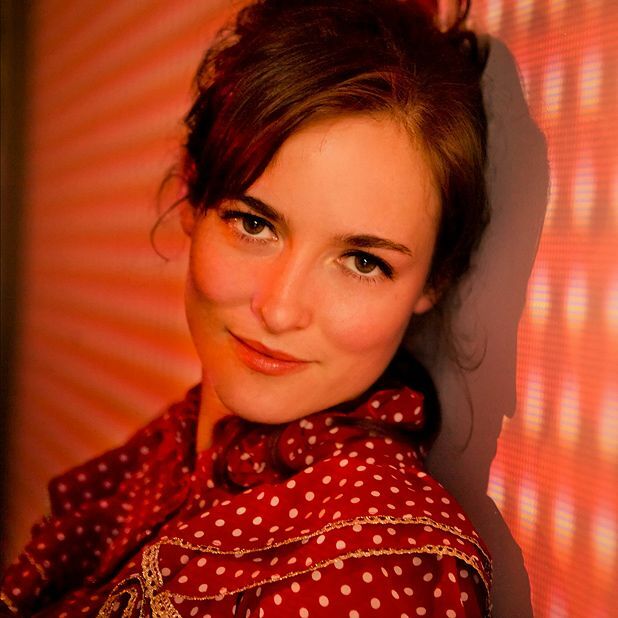 Singer songwriter, Dawn Landes released her fifth studio album ‘Meet Me At The River’ (September 14th) exploring the sounds of Classic Country with help from legendary producer Fred Foster. Recorded at Nashville, Sound Emporium and Compound, Landes ventures on a new take with her career this time visiting the soul of the classic era of the Nashville Sound teaming up with Country music veterans Fred Foster, Charlie McCoy, Bobby Bare among others. Dawn Landes ‘Meet Me At The River’ is out now on Yep Roc copies can be found via Landes website.